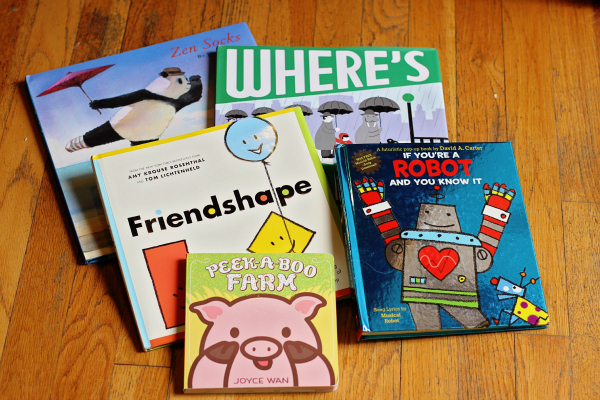 The Latest Children's Books To Love and Read Right Now! When I am explaining something new to my children or a child in the classroom, I always reach for a book to back up what I am saying. In fact, I actually love to pre-read my kid’s books because I think they’re so cute and insightful. It seems like Children’s books always seem to understand the trials and tribulations of childhood through loveable characters and enchanting plot lines. Books can be relatable and so many times, they can be on point with what is going on at home or at school. 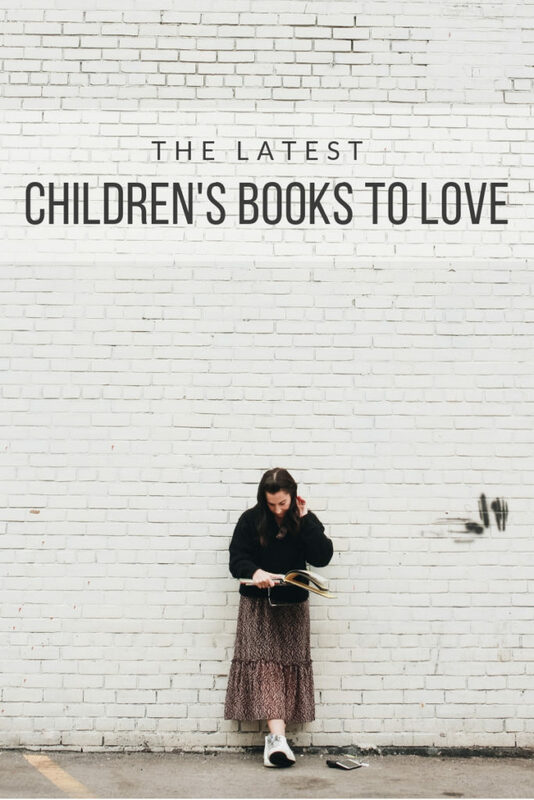 Here are some of the Latest Children’s Books To Love! 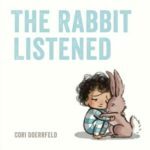 Here are some relevant picture books that will allow you and your children to hear a story about something meaningful and spend quality time together at the same time. Let’s face it, life is busier than ever. By having technologhy in our homes and on the go, we feel connected. 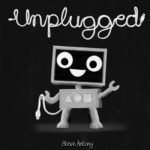 So how do you get our kids to unplug? 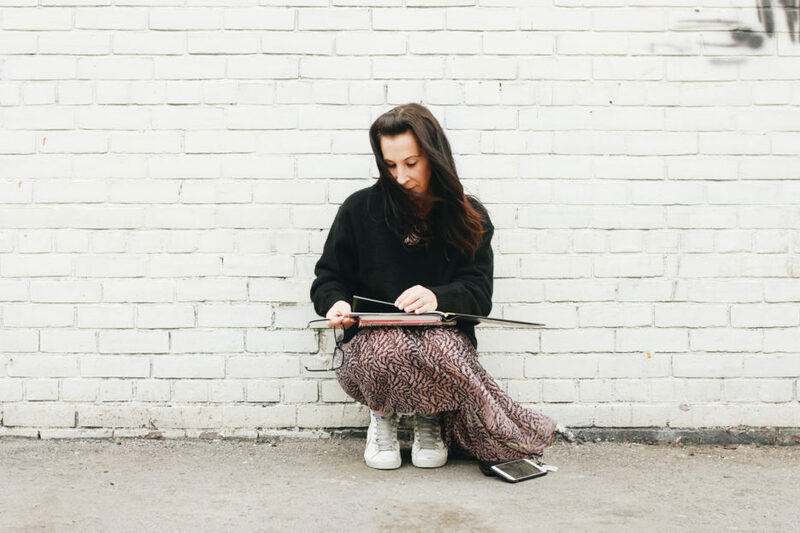 This book mimics the life of someone that is always plugged into the digital world. See what happens in this story when the power goes off! This is a great conversation piece about balancing social media versus IRL. Do you know anyone that is impatient? Waiting is a real learned skill. 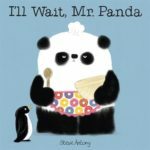 Watch as the characters in this simple story book have to wait for something special at the very end of the book. Can they wait? How do you explain patience to your own children? Do you ever tell your child/children to take deep breaths? This is a tool that can help you when you are feeling sad, anxious, angry or frustrated. I use it for myself too! 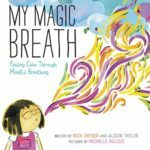 This book will help you find your calm through breath! Try it-it’s magic! Do you ever feel sad? This book, starring a girl, potato and flamingo is touching and charming. The characters in the story don’t know why they are sad! 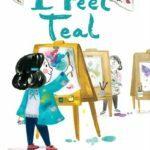 This book will help your readers understand that everyone feels sad sometimes and that it is normal to feel that way once in a while. We don’t all need the same strategies to find happiness or self-regulate. What makes you happy? Have you read Janet Arnold’s article, Flush Away Potty Talk? Well here are some scientific facts about poo! This book normalizes the word “poo” and gives you information about what happens to the poo at the zoo. 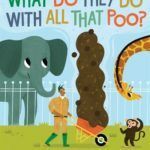 Did you know that “snakes poop only once a year” or that “Giraffe poop looks like marbles?” Learn all about poo in this interesting and engaging read aloud. Are all Lions ferocious? 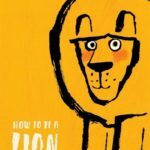 Meet the lion that is fierce enough to be himself regardless of peer pressure. Are you what you want to be? Are you able to stray apart from your pride and be bold enough to be different? Are you really listening when someone is talking to you? Are you on your phone, distracted? This book shares the value in being an active listener rather than passively hearing what someone is actually saying. Building a rapport with someone often times involves this particular skill. By being a good listener, it affords others to talk out loud and problem solve. Finding someone that actually listens is a real gift. Everyone needs a good listener, who is yours? Have you ever felt blue, seen red or felt green? 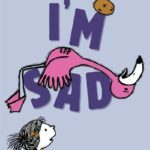 In this simple yet profound picture book, the spectrum or colors are related to emotions. Even though the color palette is muted, the illustrations are rich and expressive. It is a powerful book to help young children use colors to convey their feelings. 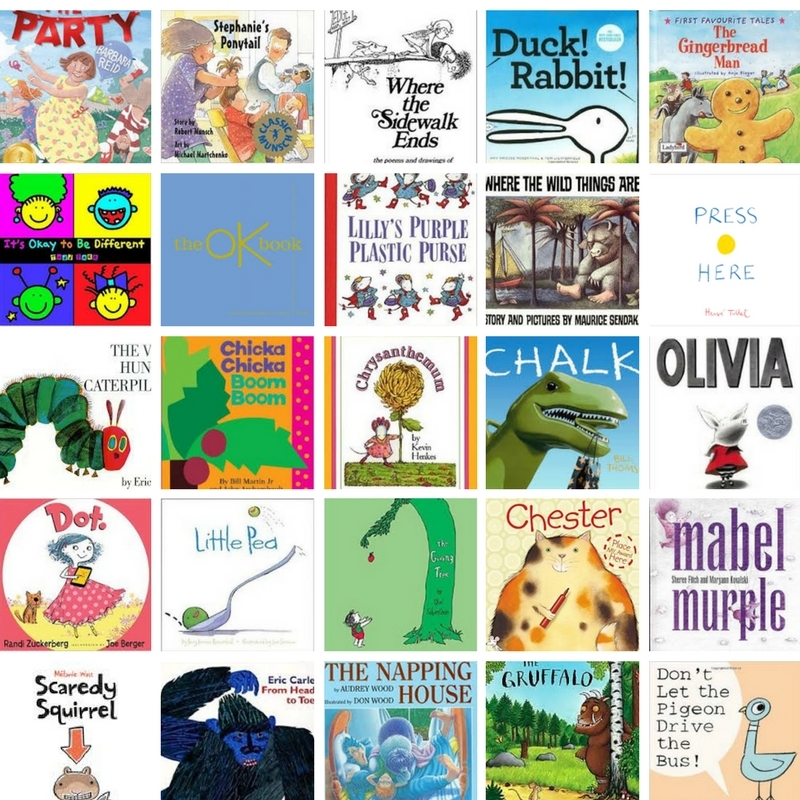 Do you have any children’s books you love to read over and over again?